Are you considering building work in the near future? but are worried that you won’t get lanning permission? Well we’re here to help! 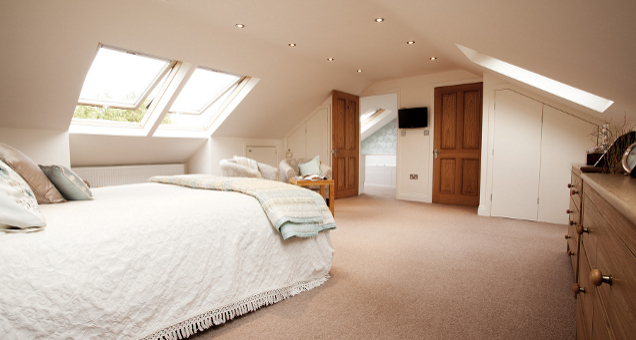 Under new regulations that came into effect from 1 October 2008 a loft conversion for your home is considered to be permitted development, not requiring an application for planning permission. Roof extensions not to be permitted development in designated areas*. *Designated areas include national parks and the Broads, Areas of Outstanding Natural Beauty, conservation areas and World Heritage Sites. We're more than happy to offer our expertise, So contact us today! Let us help you right from the start. 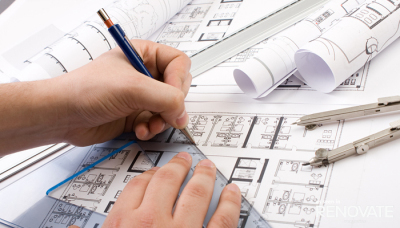 We have a number of architects to help you with designing and planning wonderful additional space in your home. With extensive experience within construction we use our expertise to turn your dream home into reality. From start to finish. 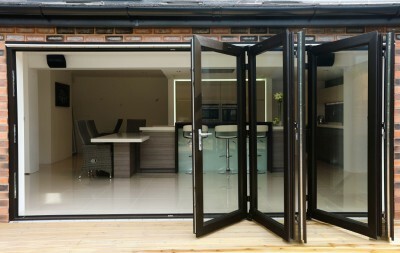 We take great pride in our work that is carried out and rely on the end product. Our goal is to make you comfortable and enjoy your new living space.